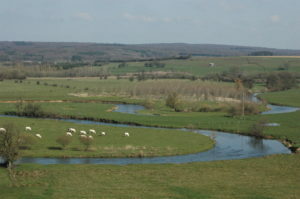 The Village of Nagypáli is located in the Western part of Hungary, in the region of Zala. With about 500 inhabitants, Nagypáli is a small rural community that develops renewable energy projects to achieve carbon neutrality. Thanks to the commitment of its mayor, Tibor Köcse, the energy transition is well underway in Nagypáli. The association of towns Ouest Rhodanien (West ou the Rhône river) gathers 34 municipalities for a total of 50, 162 inhabitants living on a territory of 577km2. 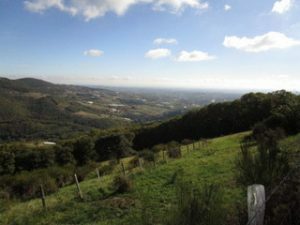 Mainly rural, the area has a great potentiel for renewable energies such as wood and farm wastes. 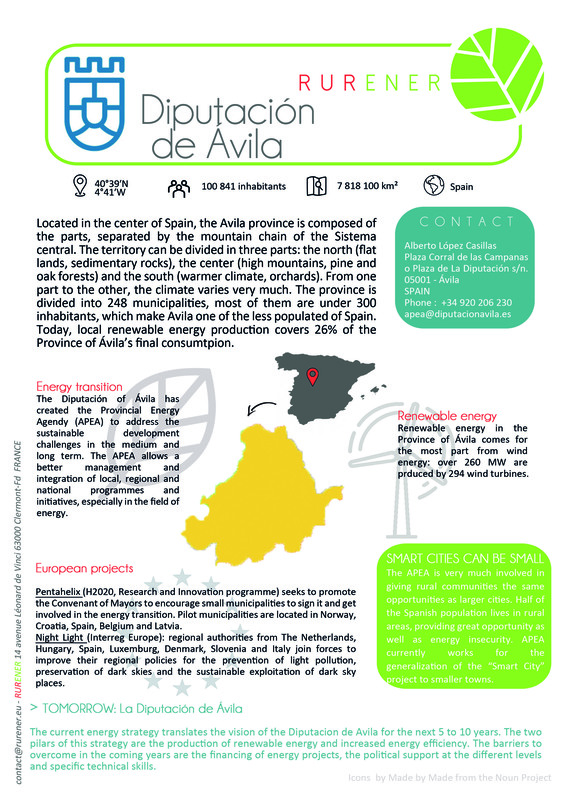 Local representatives are sensitive to the energy transition and numerous projects have been implemented for energy savings and efficiency, production of renewable energy, sustainable mobility and creation of local added value. The association of municipalities of Le Mené recently became the New Town Le Mené (encompassing 7 communities). 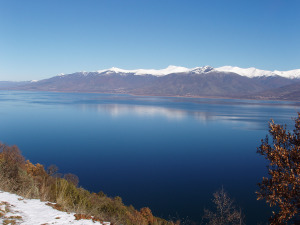 Le Mené is spread on a territory of 163,23km2 and counts 6500 inhabitants. Pilot in terms of renewable energy innovations, Le Mené achieved the energy transition and produces as much (even more) energy from renewable sources as it uses. The strong political committment is and has been a key success factor for the energy transition. Located in a very remote area of the Creuse department in the center of France, Combraille en Marche gathers 2 associations of communities (previously 5). In the last decade, energy transition and environmental awareness raising projects have been taking roots. Facing constraints of extreme rurality, they find innovative solutions to move towards the energy transition. 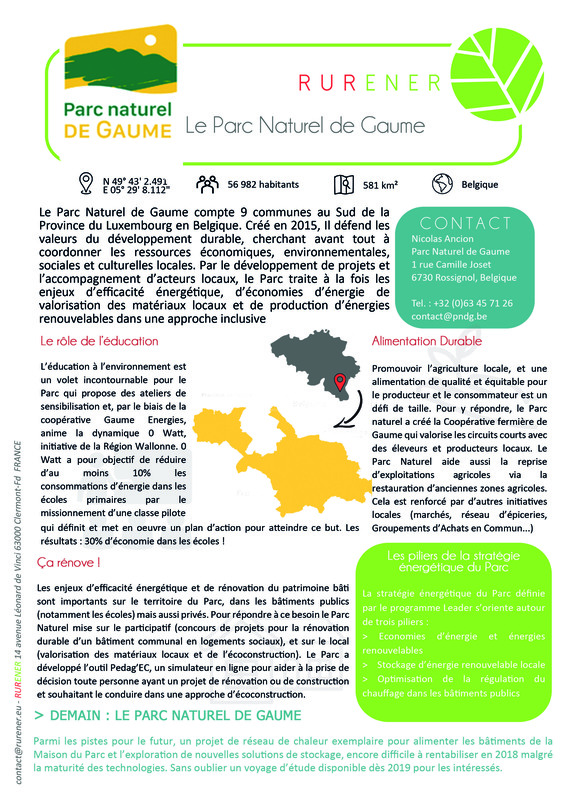 Just like their neighbors of the Regional Natural Park of Millevaches en Limousin, they are working on becoming a positive energy territory. The town of Peyrelevade has been committed to the energy transition for quite a few years and took part in many projects such as "Isole Toit" for the refurbishment and isolation of buildings with local materials. 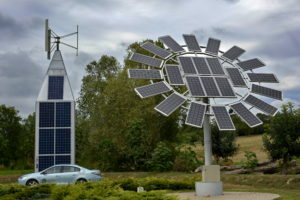 Located in a very remoted area of central France, Peyrelevade is the perfect example of a community with wide access to renewable sources of energy, but lots of constraints to promote their use. Refurbishment of public and private buildings from local eco-sourced materials is a success as it meets both the needs of the population and boosts the local economy. Other dimensions of the energy transition have been developed such as the production of renewable energy (heat and electricity). 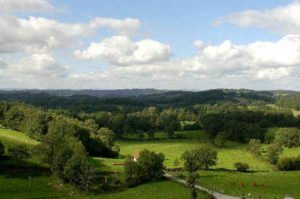 The association of Communities Les Monts du Lyonnais is a rural territory with a strategic location, 45 minutes away from the large city of Lyon. The territory is facing challenges of mobility but also energy efficiency of buildings leading to energy insecurity for many households. Their commitment to the energy transition opened new opportunities for the territory such as European projects benefits and funding. 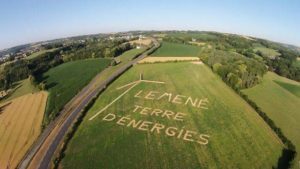 The covers a vast territory in the South of France that decided to commit to the energy transition and to support the local communities. Urban planning, Climate Action Plan, ease access to energy renovation... are few of the actions and strategies conducted by the PETR to boost its territory in a sustainable way. The actions of rural communities can and do make a difference, and Prespes is a good illustration of it. The energy transition is a driver of the local policies and projects. Prespes is and has been involved in many European projects, especially with the neighboring countries facing similar challenges. 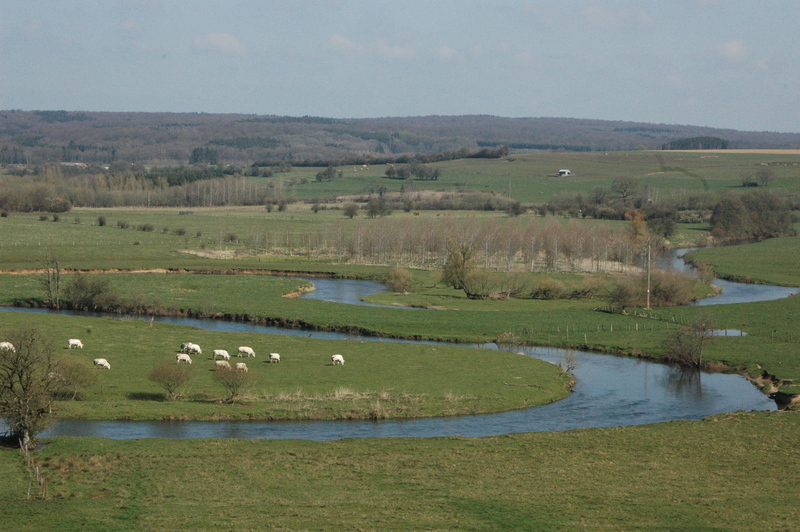 The region of Gaume is located at the very South of Belgium, on the boarder with France and Luxembourg. The territory is very much active for the energy transition and presents a coherent territorial development strategy, including energy challenges but also local food and agriculture, culture and much more. Even though it is facing tough conditions in terms of development of agriculture, its location turned out to be an advantage, promoting quality over quantity of long time ago, and working hand in hand with its neighbors. The Diputacion de Avila is in the center-west of Spain, a region divided by the mountains of the Sistema central. Energy has taken a place more and more important over the year for the Diputacion conscious of the potential of its rural territories. For this reason, the Diputacion de Avila is active at the European level to speak up for its rural territories, and joined RURENER in 2019. The APERe network was created in 1981 to support citizens and communities of the Wallone region in Belgium to achieve the energy transition. The APERe promotes environmental awareness, energy efficiency and savings and production of renewable energies. 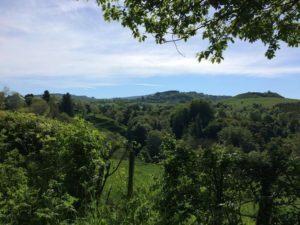 Close to the local population, the network developed a territorial dialogue project with the Province of Luxembourg and RURENER. European actor R.E.D. 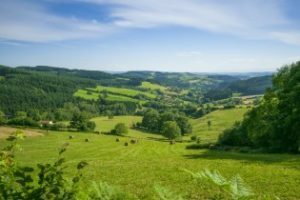 is gathering European rural stakeholders in order to shape balanced European policies allowing both rural and urban development to be achieved in synergy. The CLER, national network for the energy transition, created the POSitive Energy TErritory network, best know as TEPOS network, that supports rural communities in their energy transition actions. 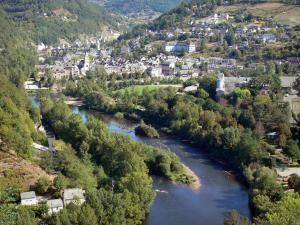 Macéo supports territories in the Central Mountain range of France for their economic and social development. 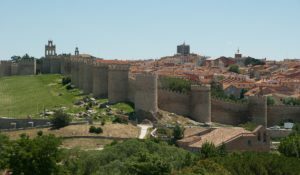 Maceo is an historic partner as RURENER was born as a European project built by Macéo. Energy being an important lever to rural development, our partnership remains very strong, especially when it comes to our members in this part of Europe. The Regional Union of former residents Associations of Pitsilia is the coordinating body of former residents Associations from 30 Communities in the region of Pitsilia, in both the Nicosia and the District of Limassol. The Pitsilia area is a mountainous area, the largest of Troodos system and the communities are all located at an altitude of over 800 meters. Individual associations of former residents communities in the Pitsilia region decided to join forces and together with other local organizations to join forces to rejuvenate the region.